Believe it or not, the smell of your home is just as important as the design. Have you ever walked into someone’s house to the smell of freshly baked cookies? How about a brand new coat of paint? 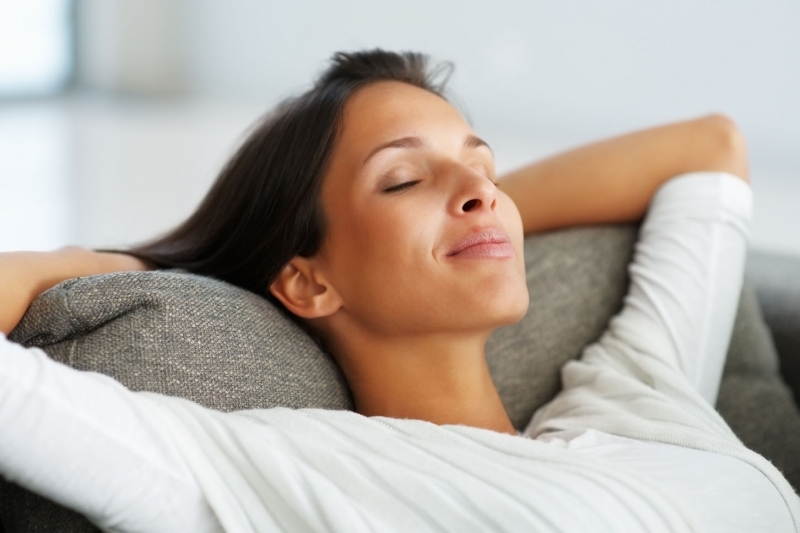 Or how about the pleasant smell of fresh linens after a load of laundry. Scent is extremely memorable. It adds to the atmosphere. It can change the feeling in an environment. Your brand new retro kitchen table isn’t going to have the same appeal if the smell from the trash that needs to go out keeps pouring into your nostrils each time you go to take a bite. However, that asian-inspired coffee table is going to look even better with the mild scent of juniper tree incense burning in the corner. 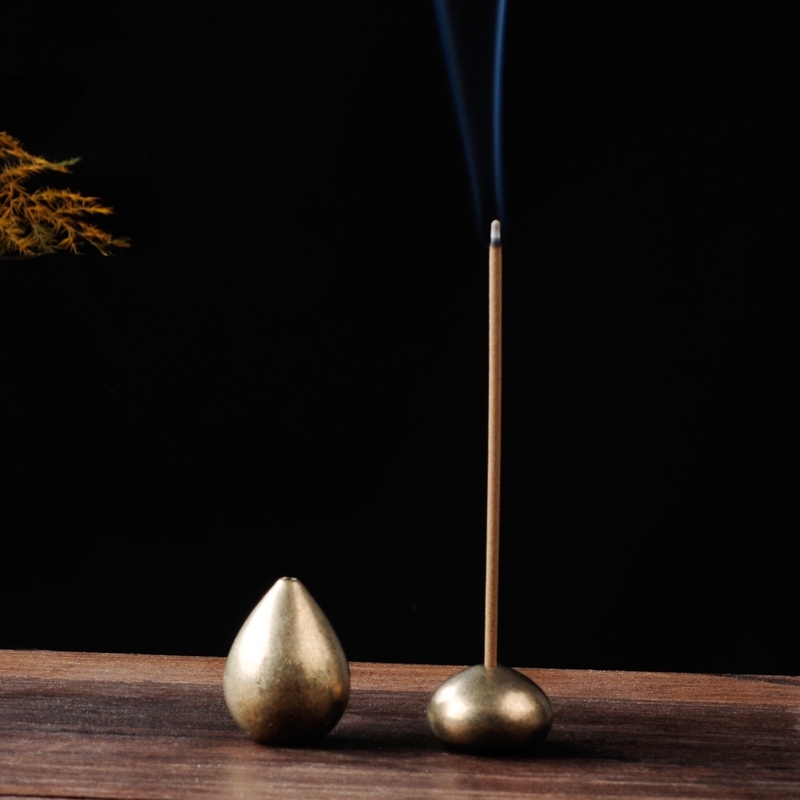 There are a variety of scents in the form of incense sticks and incense cones. 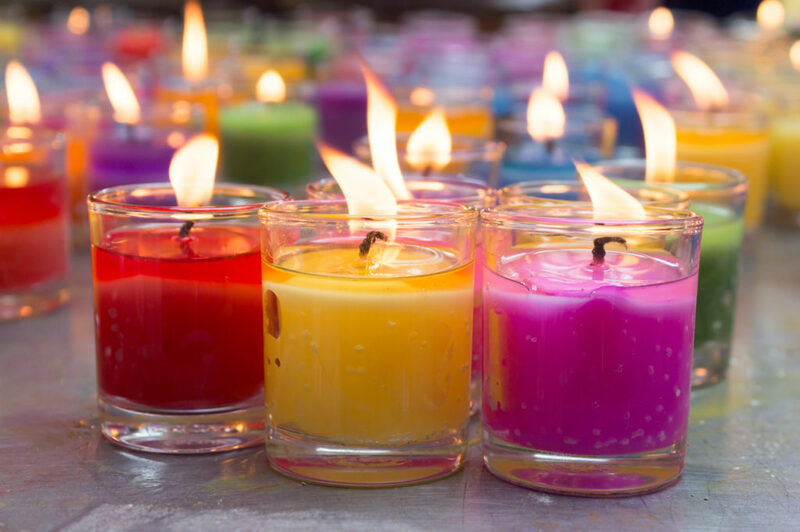 You simply light them using a match or lighter, gently blow on them to reduce the flame and then have them burn in an incense holder. They quickly add scent to a space. The varieties of incense are numerable. Anywhere from fresh floral scents such as gardenia and rose to fruiter scents such as coconut and citrus. If are sensitive to the smoke from incense, you can always opt for potpourri. 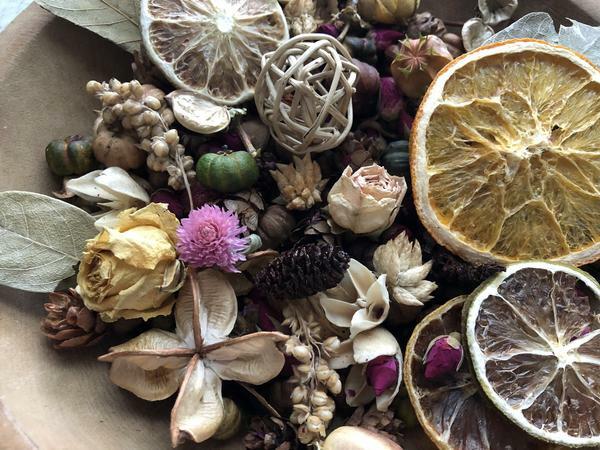 Potpourri is a blend of dried flowers and other herbs that generate a mild scent to a space. Keep in a bowl on display or place in a sachet under a sink, in a bathroom or near a garbage can. Heather twigs were commonly used to make brooms. 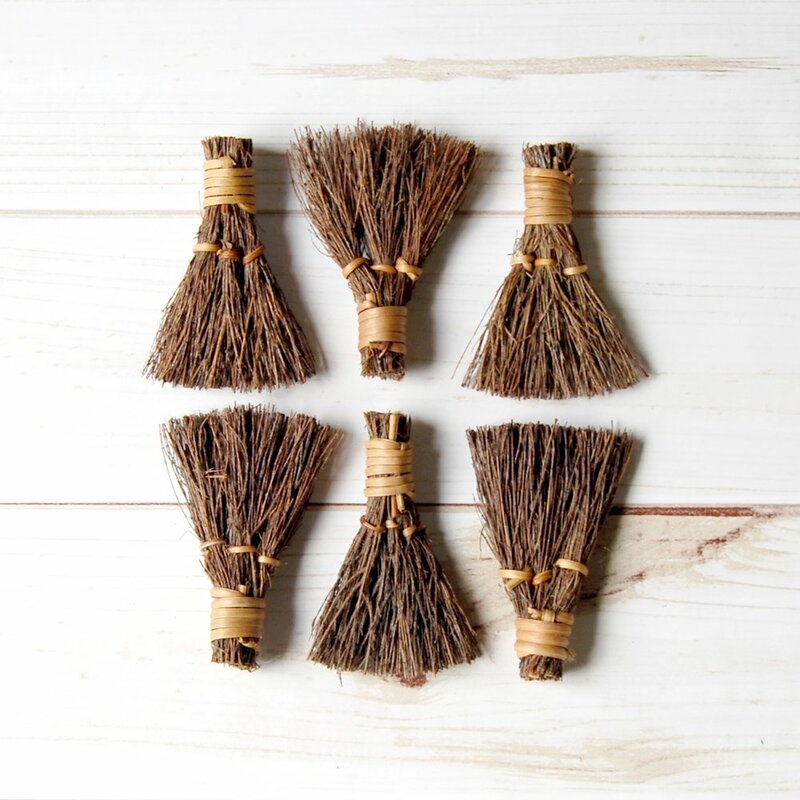 Today, you can find scented heather twig brooms in a different sizes. They can be hung on the wall or placed in enclosed spaces to work as a discreet air freshener and as a rustic accent. This is probably the most common way to scent a space. The scent and the natural flame from the candle create a relaxing atmosphere. 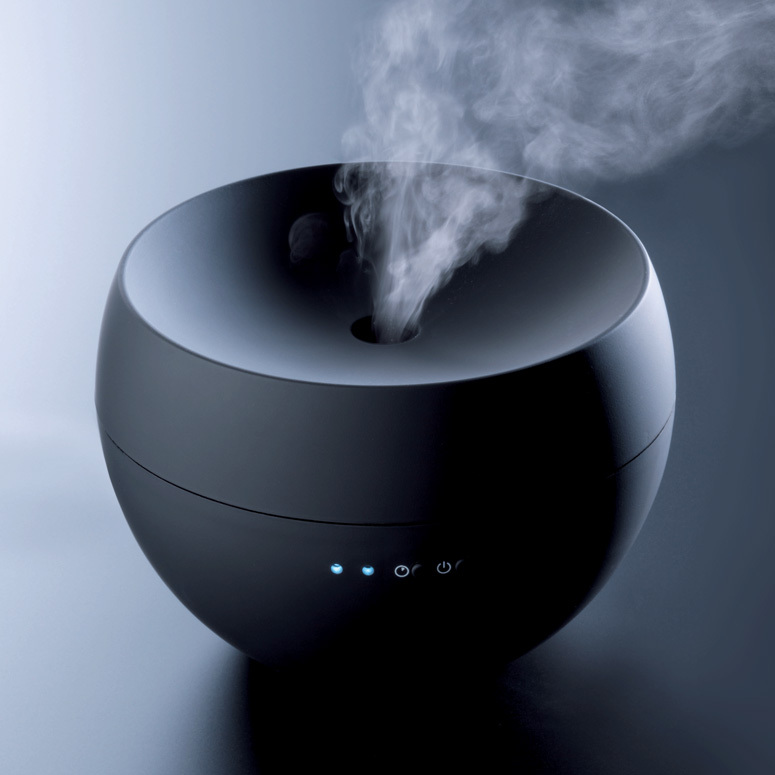 Diffusers are used with essential oils especially in aromatherapy to freshen up a space. 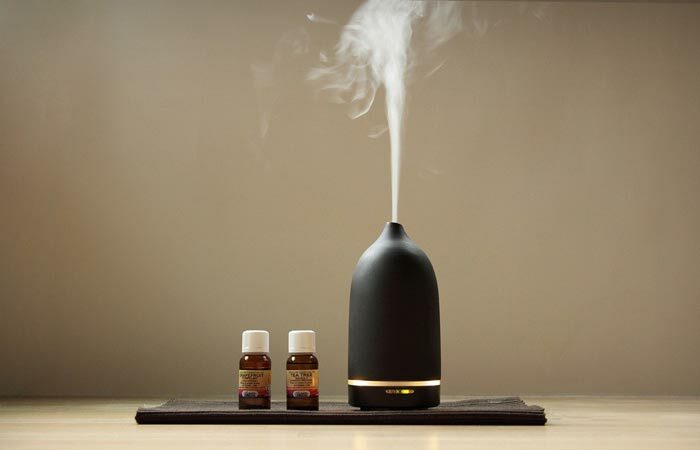 Combinations of oils can be placed in the diffuser and then the scent releases the oil overtime. There are electric diffusers, battery operated diffusers and those that require a natural flame. If you have a fireplace or wood burning stove in your home, you know how poignant the scent of burning wood can be. There are wood sticks and herb bundles meant for burning to add scent to your space. They are similar to incense sticks. 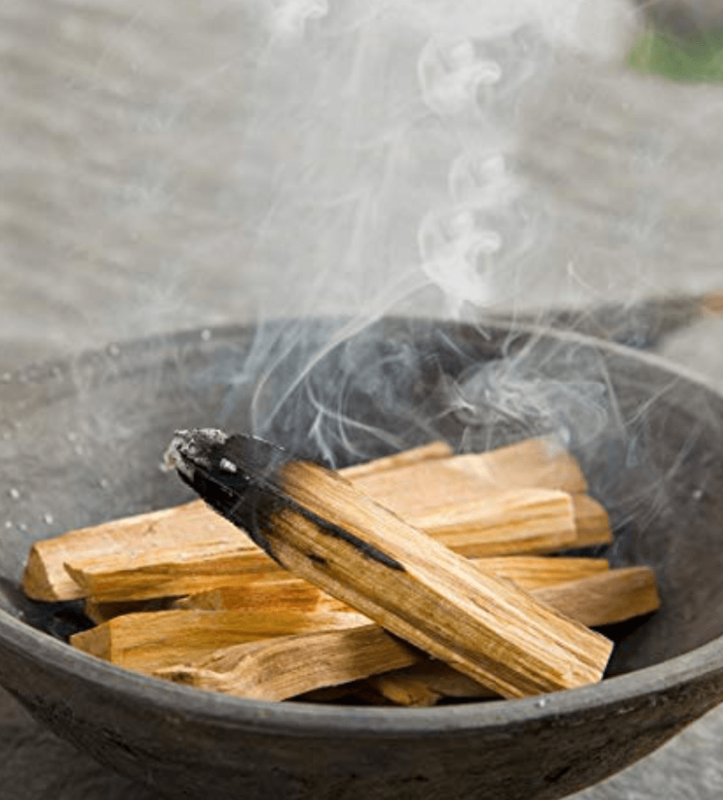 Some of these woods and herbs include palo santo, sweet grass, cedar and sage. Like perfumes or colognes that you wear, having a distinct scent to your space will bring an added element to the overall environment. Choose which scent and the way you want that scent to be released. You will find the benefits very rewarding.